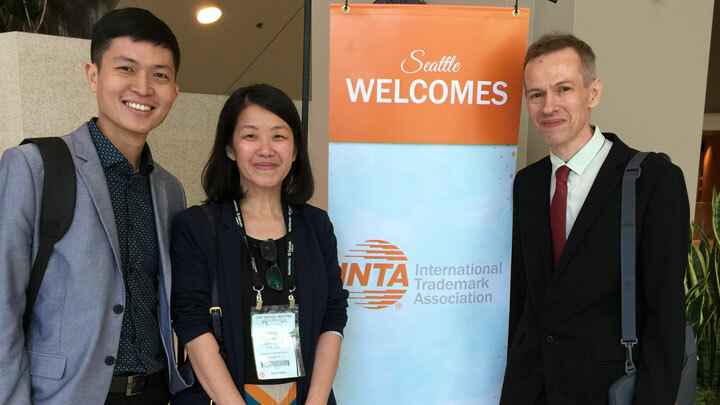 Almost 10,800 registrants from over 150 countries streamed to the sleepless city of Seattle, Washington for the 140th International Trademark Association’s (INTA) Annual Meeting from 19 to 23 May 2018, making it the largest ever so far. With the increasing importance of trademarks and brands to consumers, companies, and the global economy, it is no surprise that the INTA Annual Meeting continues to grow. The meeting has always been a highly anticipated event in the IP industry as it provides an exceptional platform for practitioners and clients from across the globe to meet under one roof, and it was no different this year. Henry Goh & Co. was represented by Mr Dave A Wyatt (Executive Director) and Mr Lim Eng Leong (Trade Mark Manager) from our Malaysian office, and Ms Cindy Loke (Trade Mark Executive) from our Singapore office. Our team found it a joy to meet in person and put faces to names we have been corresponding with via e-mail. It was also a good opportunity for our team to further connect with our longstanding contacts over piping hot coffee during the five-day event which covered meetings, networking, exhibitions and educational programs. 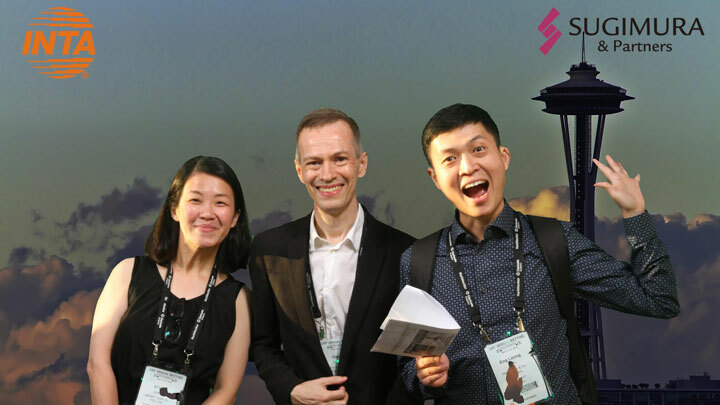 The convention halls also buzzed with excitement as INTA announced that it will be holding its 142nd Annual Meeting in Singapore from 25 to 29 April 2020 at the Marina Bay Sands. 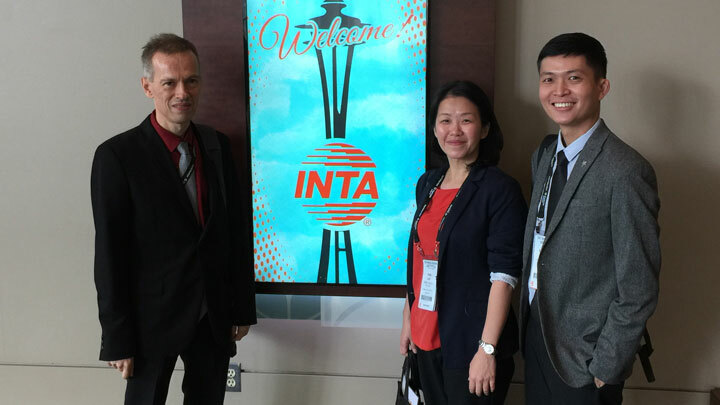 This would be the first-ever INTA Annual Meeting in Southeast Asia. The same bubbles of excitement are effervescing in the Malaysia and Singapore offices of Henry Goh & Co. as we are eager to begin preparations to warmly (pun intended) welcome the INTA delegates to this little tropical red dot in 2020. In the meantime, we look forward to having another productive Annual Meeting in Boston, Massachusetts next year.